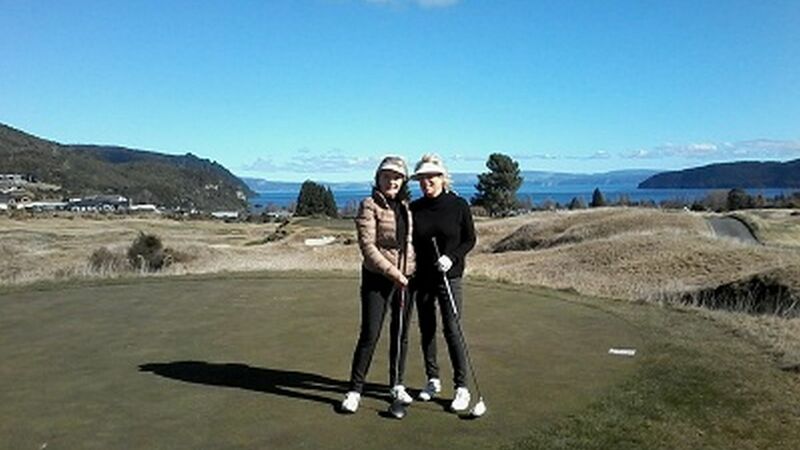 Nature has carved out a wonderful landscape creating many activities for you to enjoy. Let us take care of the planning. Your Tongariro Adventure will be both memorable & unique. There are so many things to do and see on the Central Volcanic Plateau. We would recommend you contact us at the time of booking and we will tailor a package that is unique and just right for you. We want you to have the best experience. Below are a selection of our Winter 2018 packages. We are happy to mix & match these packages to fit your schedule and preferences. 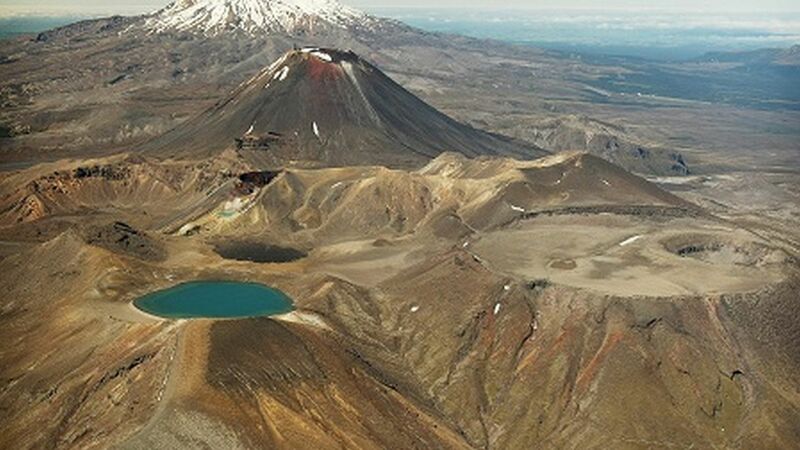 Tongariro Alpine Crossing in winter - guided hike over this world renowned day walk. Package includes 2 nights accommodation, transport to & from the crossing + complementary Hot Mineral Pool bathe. We can arrange the guided hike booking and incorporate this cost with your accommodation booking. 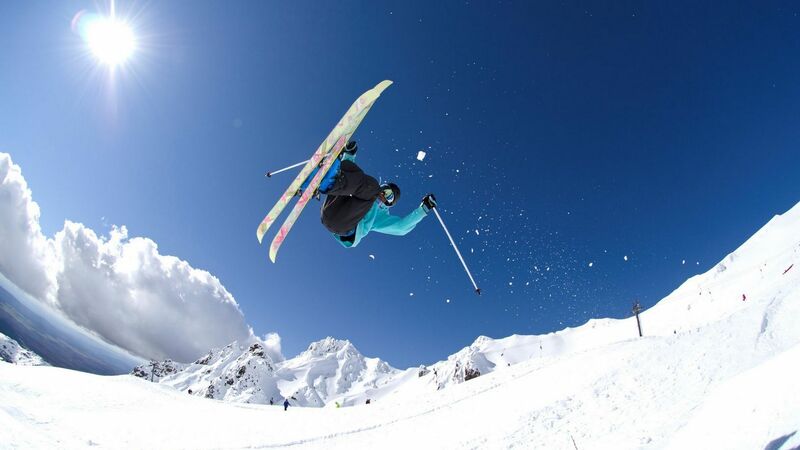 Ski the Magic Mountain - 3 nights accommodation, transport to & from either Whakapapa or Turoa Skifields + complementary Hot Mineral Pool bathe at the end of the day. Should you request, we can arrange ski/snow board hire, pick up & return. Lunches are also available on request. Golfers Delight - 3 nights accommodation + 2 rounds of golf from a choice of 7 spectacular golf courses - you choose. Package includes transport to & from the courses, complementary food & drink for your round, arrange tee times + cart hire if requested. We will even give you time to enjoy refreshments in the 19th!! 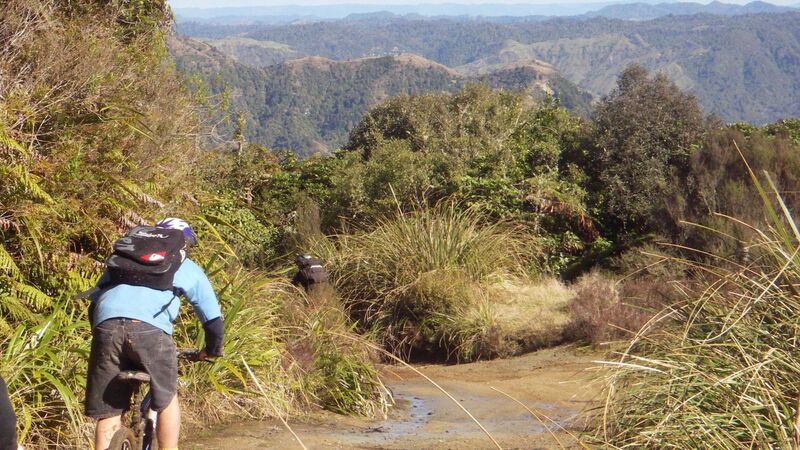 Mountain Biking Nirvana - 3 nights accommodation with transport to & from a choice of 2 of the spectacular day bike trails that are a feature of the Central Plateau. Included in the package is complementary snacks & drink + Hot Mineral Pool at the end of the day. You just concentrate on the fun part!! 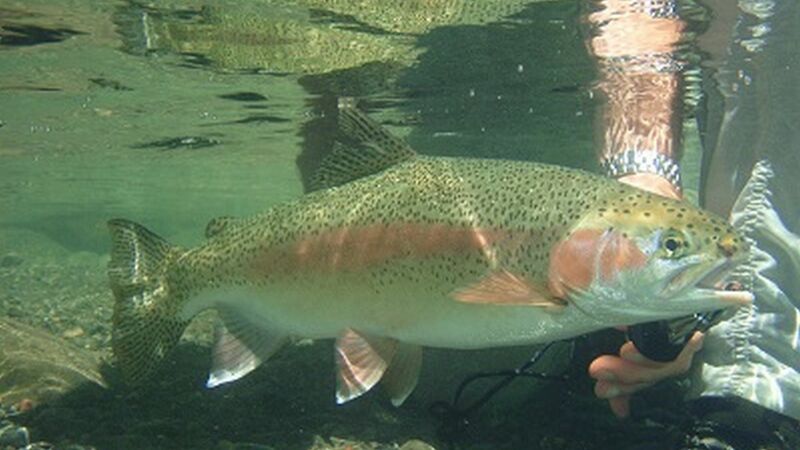 Trout Fishing in paradise - 3 nights accommodation with option of 2 days fishing on either river or lake - or a combination of the two - you choose. We will provide transport to & from your fishing start point + provide complementary day fishing licences during your stay. We are also happy to fillet & cook your fish for breakfast! Winter Rafting - 2 nights accommodation, transport to & from the venue with complementary Hot Mineral Pool swim at the end of the day. 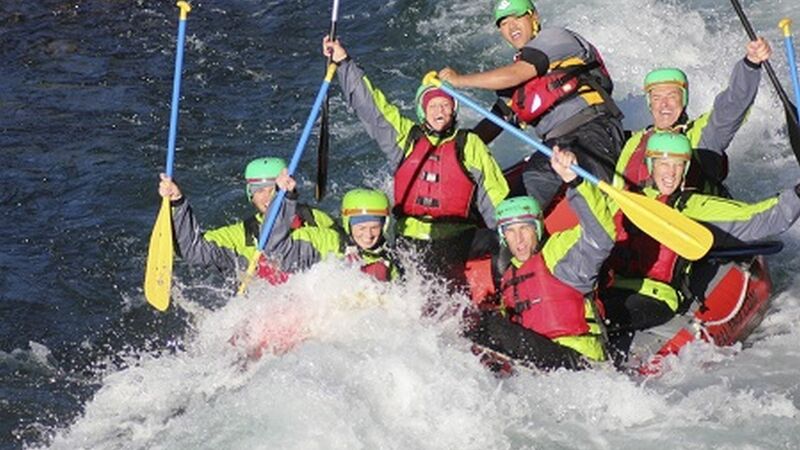 Grade 2 Family Float or Grade 3 White Water Rafting available with fully trained rafting guides. Excellent option when the mountain is closed.